There’s nothing worse than training hard for an event, only to have it all undone by stomach issues. 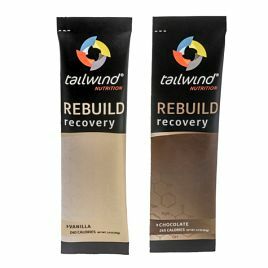 That’s where Tailwind Nutrition can help. 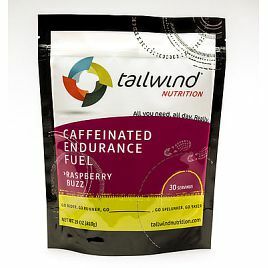 Founded by endurance athlete Jeff Vierling, Tailwind Nutrition produce dissolvable energy drinks designed to overcome common nutrition problems faced by endurance athletes. 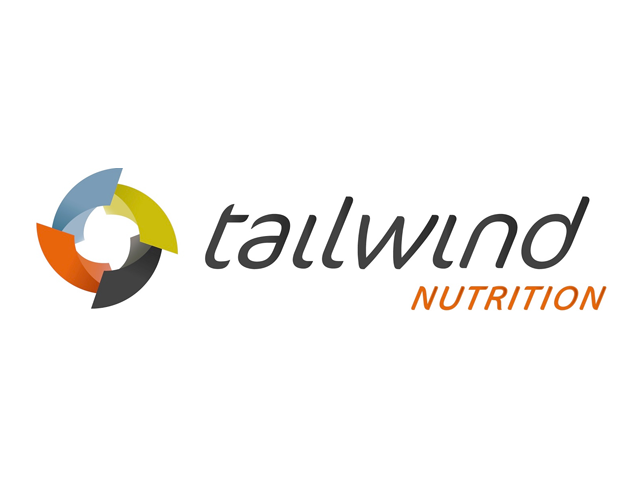 Using a blend of two simple sugars (Dextrose and Sucrose), Tailwind’s products enter your system quickly, avoiding the stomach pile up that complex sugars and protein can cause. They also dissolve completely upon contact with water. Cleaning up with just a quick rinse of water. No film, no gooey mess. The mild flavours are sweet enough to keep you sipping, but not so sweet you get sick of it. 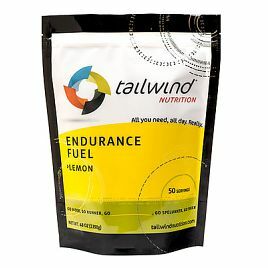 This allows you to drink more often and give yourself steady energy throughout the day. 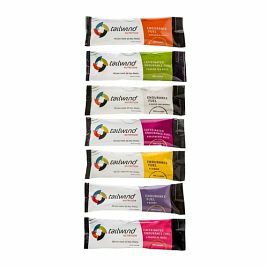 Easy to carry with you – no need to juggle gels, pills, or chews. Tastes great hour after hour – so you can drink and fuel from start to finish. Hydration pack friendly – dissolves easily and rinses clean. Natural, gluten-free ingredients and organic flavours. 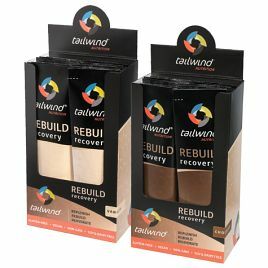 Shop our range of Tailwind products below.